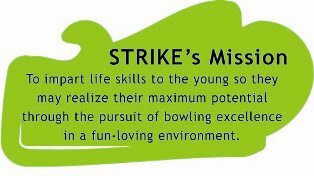 STRIKE Academy believes in the development of a holistic child through the sport of tenpin bowling. Our belief is deeply ingrained in our curriculum where children learn more than just bowling skills. It is further manifested through the various activities organized with the sole purpose of bringing the best out of children. At the core of STRIKE are the people. 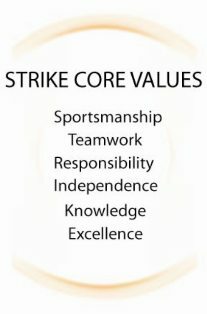 STRIKE is supported by a group of dedicated and experienced coaches who have dedicated their expertise and experience to bring out the best in children. Furthermore, the academy has a strong management team behind its operations. At STRIKE, we want our students to not only be champion bowlers; but CHAMPIONS FOR LIFE!